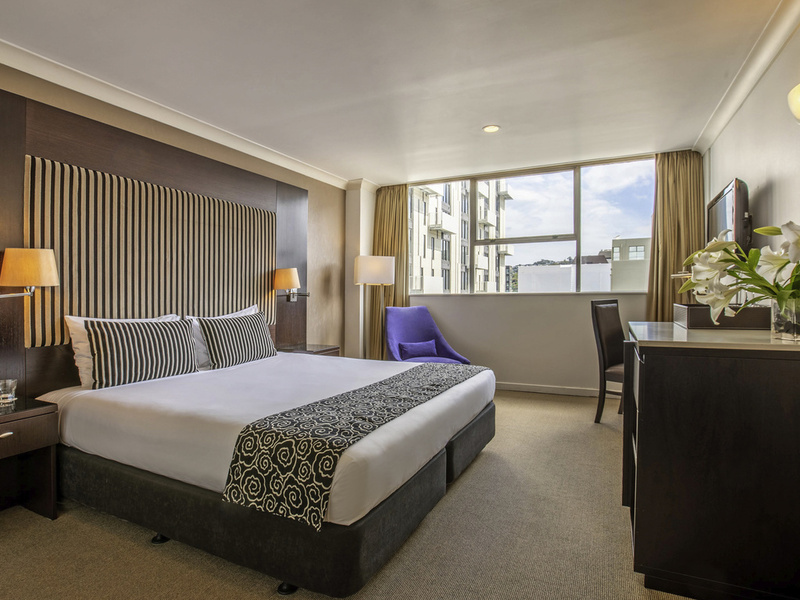 Mercure Wellington Abel Tasman is Wellington's best choice for travellers wanting to combine both business and leisure. It is perfectly located between Cuba Street and Victoria University, in the heart of Wellington's business and entertainment districts. The 3.5 star hotel provides easy access to some of New Zealand's best bars, restaurants, cafes and main tourist attractions including Museum of New Zealand Te Papa Tongarewa, Parliament buildings and the Interislander Ferry Terminal. Wine and dine at Bistro 169, with our relaxed atmosphere and great selection of freshly served meals. Guests can choose to soak up the sun on the outdoor patio or cosy up in front of our fireplace. Enjoy local beers and wines at the hotel bar. Guests can choose to sit in front of the fireplace or enjoy the scenery at the outside balcony.